Traveling, especially for working professionals like me, is always a welcome break from the daily grind. It recharges your spirit and reinvigorates your body so that you can face life’s challenges with much vigor. 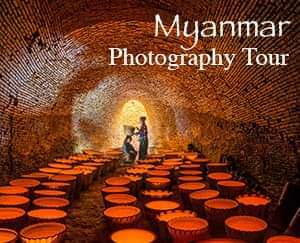 Nevertheless, there are still those rare occasions when you feel like planning for your next getaway or even traveling itself can be a daunting task. The answer to that would be a nice staycation just around the Metro. It saves you the hassle of planning, budgeting, and booking tickets but it’s just as invigorating as going out of town. If you are looking for a practical and convenient location, then Hop Inn Hotel with branches in Alabang and Aseana might just be for you. Hop Inn Hotel has air-conditioned rooms with all the amenities that you may need for a relaxing weekend getaway, such as cozy beds, cable TVs, Wi-Fi connectivity, power showers, and workstations. 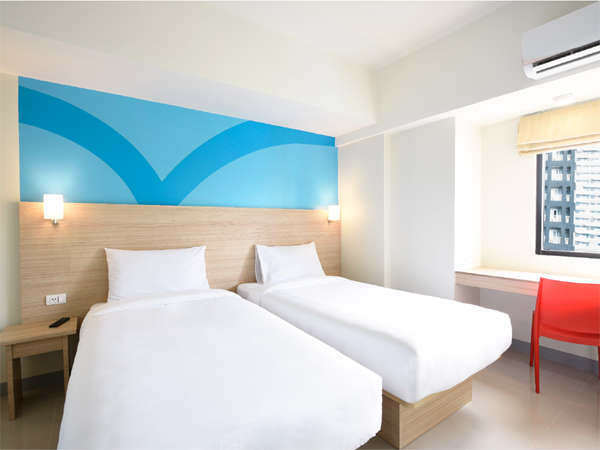 Moreover, Hop Inn Hotel in Alabang is less than a kilometer away from Alabang Town Center, while Hop Inn Hotel in Aseana is a stone’s throw from casinos like Solaire, City of Dreams, and Okada Manila. Hop Inn Hotel is known for its accessibility, warm and professional service from its staff, and good value for your money. 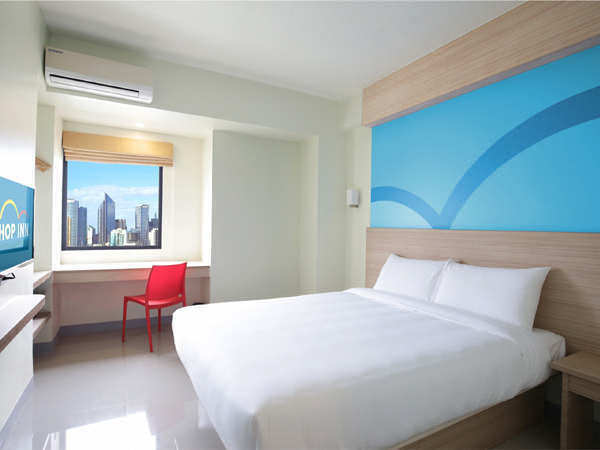 For your reference, Hop Inn Hotel Alabang’s Standard Twin Room rate is Php 1,801.00 while Hop Inn Aseana’s Standard Roomrate is Php 2,197.00. 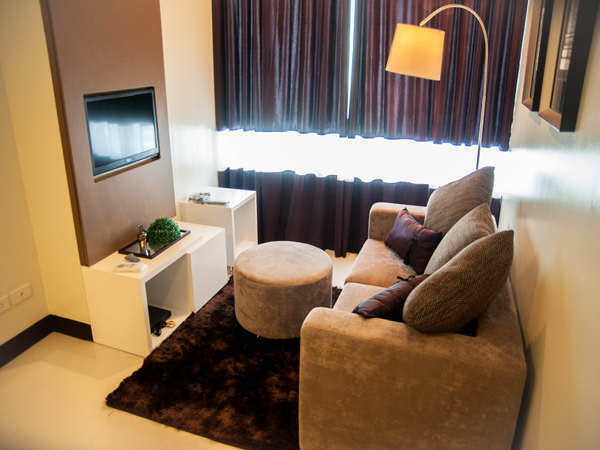 If you would like to stay in the heart of the Makati Central Business District, Versailles Stay might be for you. The hotel provides guests with a selection of posh and stylish, fully-furnished one-bedroom suites. Since Versailles Stay is within the proximity of office buildings, it is recommended for business travelers. If you are staying purely for leisure, don’t worry because it is near coffee shops and convenient stores. At Versailles Stay, guests may enjoy the use of its swimming pool, gym, spa, game room, and mini theater during their stay. Incidentally, Versailles Stay is offering guests up to 40% off on Superior Room when they book and check-in until October 30, 2018. Sometimes, staying in fancy hotels just makes a whole lot of difference in terms of experience and service. 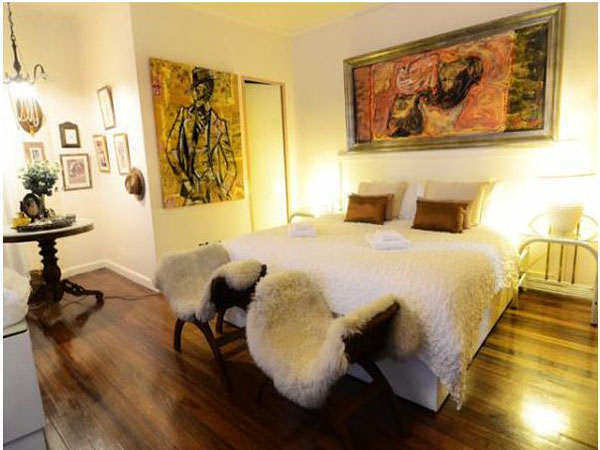 At Makati City, there is a unique, Argentine tango-themed, bed and breakfast hotel called Casa Amapola. Don’t fret, it may look classy and luxurious but it is very economical. Each room breathes elegance; the classiness of tango is incredibly palpable. If it interests you, you may even inquire for a tango lesson in Casa Amapola’s in-house dance studio. Truly, this hotel is for everyone who espouses joie de vivre, a French phrase that means “the joy of living”. Casa Amapola offers affordable room rates are available for as low as PHP 2,200.00/night only. 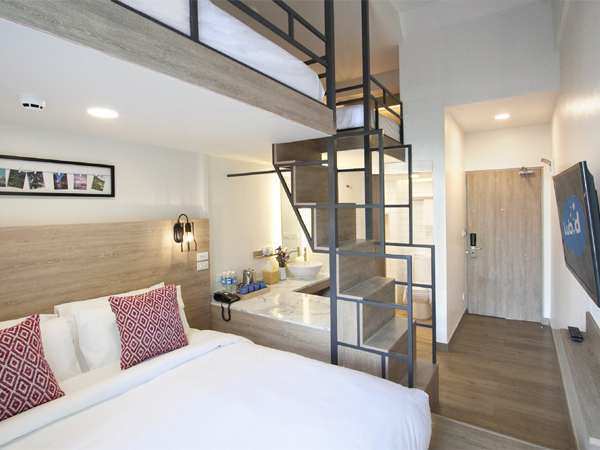 Lub D Philippines, the newest and largest hostel in the country, is now in Makati. Lub D Philippines Makati is recommended if you are a staycationer who wants to have fun! This hoetel features well-designed rooms and a deli bar. You can also hang out at the rooftop restaurant and bar while you feast on sumptuous creations from their very own chef. There you have it. I hope you found this Metro Manila Staycation Guide helpful! Remember, travel does not have to be far. You can always find interesting places to see just around the corner.